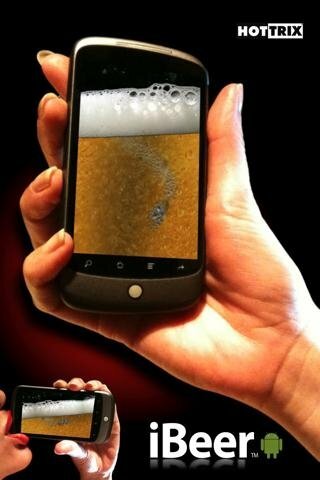 If you're going out for a beer after work, surprise your mates with iBeer, the Android application with which you can have a laugh, turning your smartphone into a makeshift beer glass. So realistic that you'll manage to fool anyone. 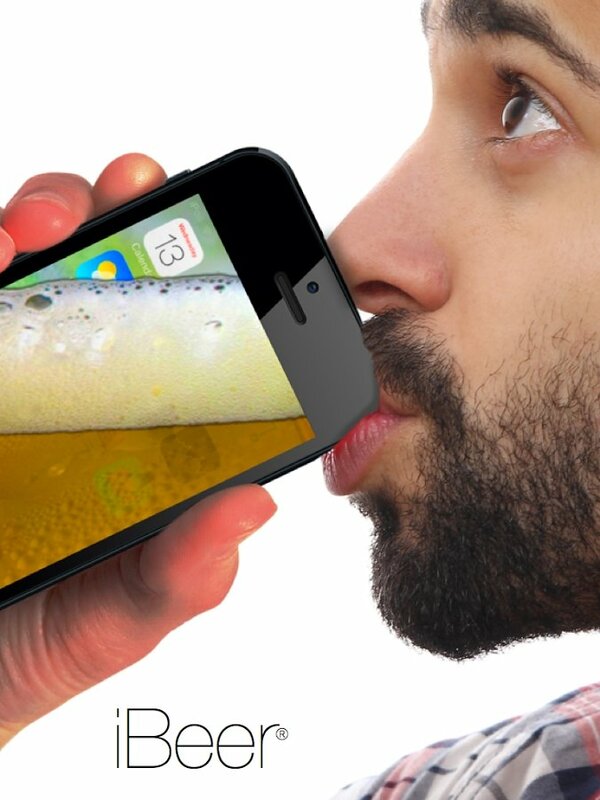 By just pressing a button, iBeer will fill your phone's screen with beer, which you can pretend to drink by tilting your device just like a glass. Furthermore, you can now establish iBeer as a live wallpaper, to be able to carry out this simulation without even opening the application. Tilt your phone to make the beer disappear. Shake your phone to create foam and more bubbles. Burp when you finish your beer. 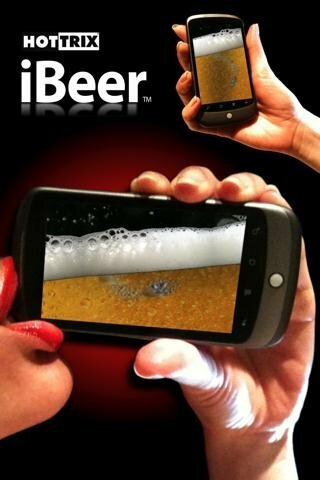 Download iBeer for Android, the beer application that will allow you to be the life of the party wherever you go.